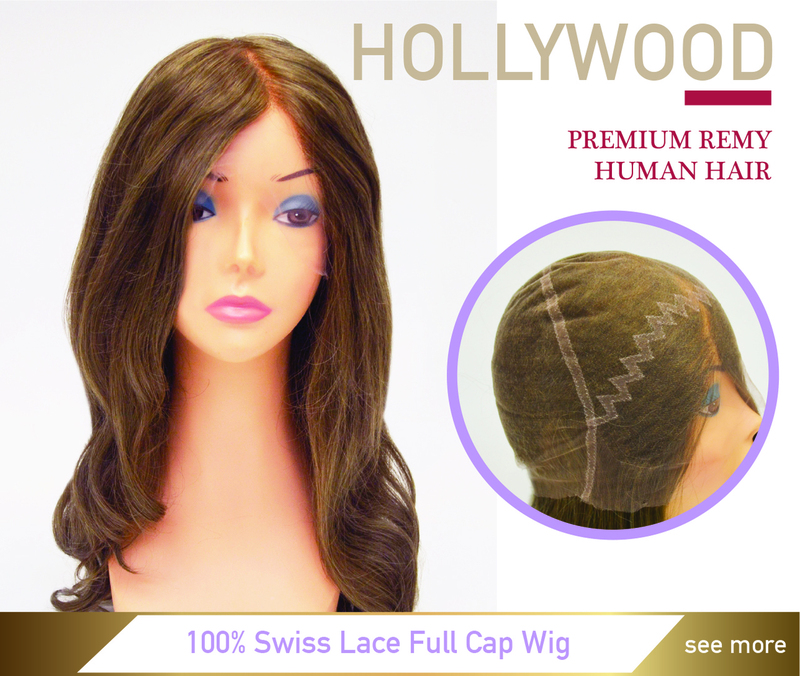 The Hollywood Wig is a full lace base which offers a very durable, breathable and natural look. The full lace base allows you to part the wig anywhere on the scalp, giving you the option to create many different hairstyles. Ear to ear across forehead: 13"
Ear to ear over the top: 12"